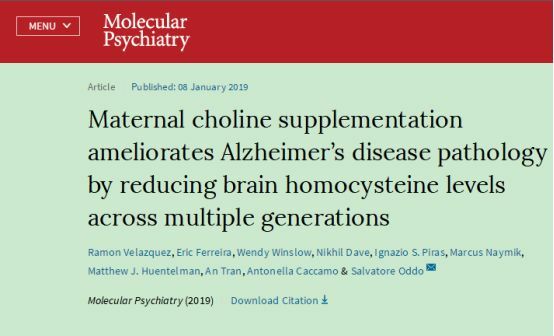 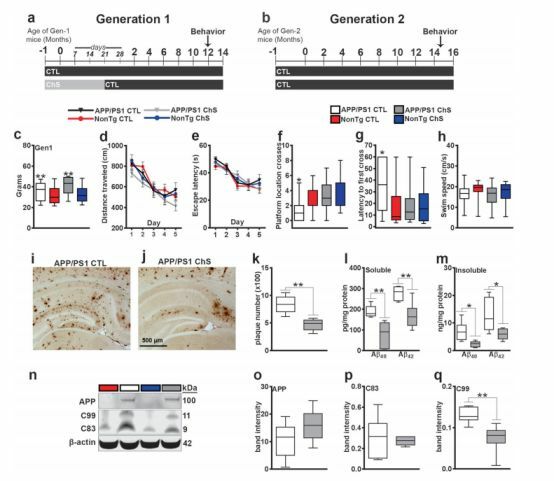 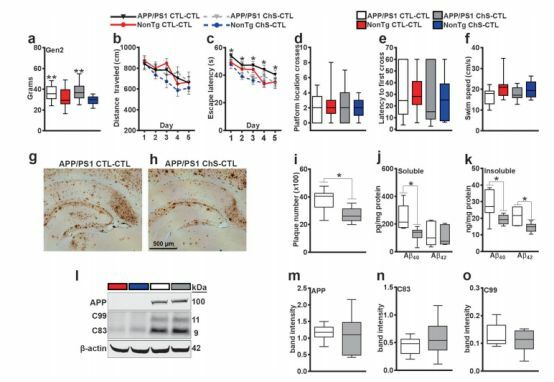 1.Salvatore Oddo,et al.Maternal choline supplementation ameliorates Alzheimer’s disease pathology by reducing brain homocysteine levels across multiple generations.Molecular Psychiatry (2019). 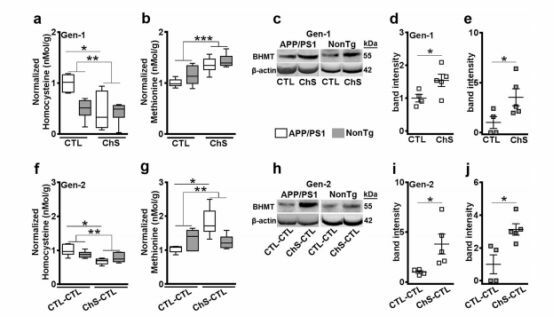 3.Jia J, Wang F, Wei C, et al. 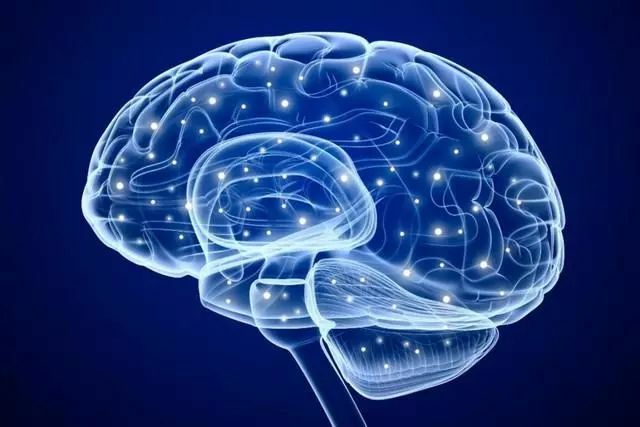 The prevalence of dementia in urban and rural areas of china [J]. 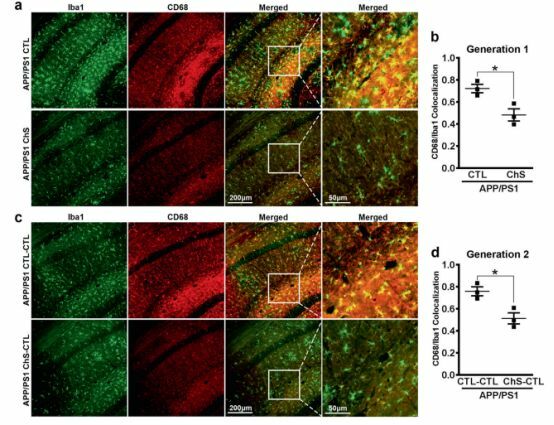 Alzheimers & Dementia the Journal of the Alzheimers Association, 2014,10(1):1-9.